It couldn’t be easier. 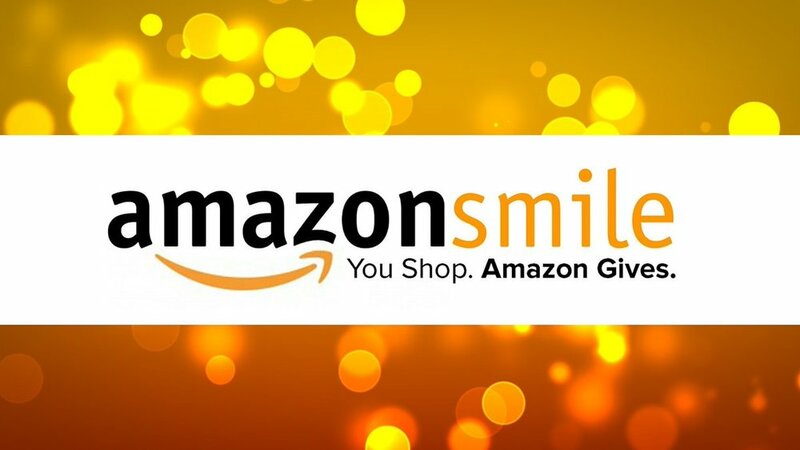 Once you name the MS Center of Southwest Florida as your Amazon Smile recipient, all normal Amazon purchases you make that go through Smile will benefit the Center. 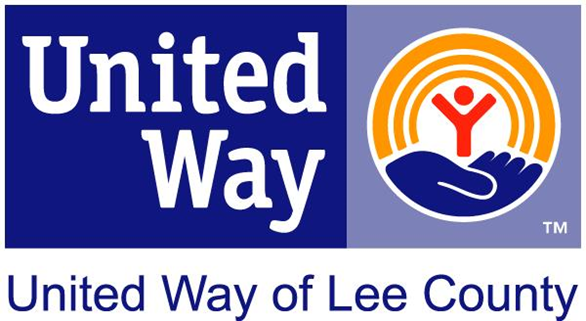 Just click this link to choose the MS Center of Southwest Florida as your recipient.